On Sunday, hundreds of thousands of people will loudly demand climate justice while marching through the streets of Manhattan. You could be one of them. Find your ride here. 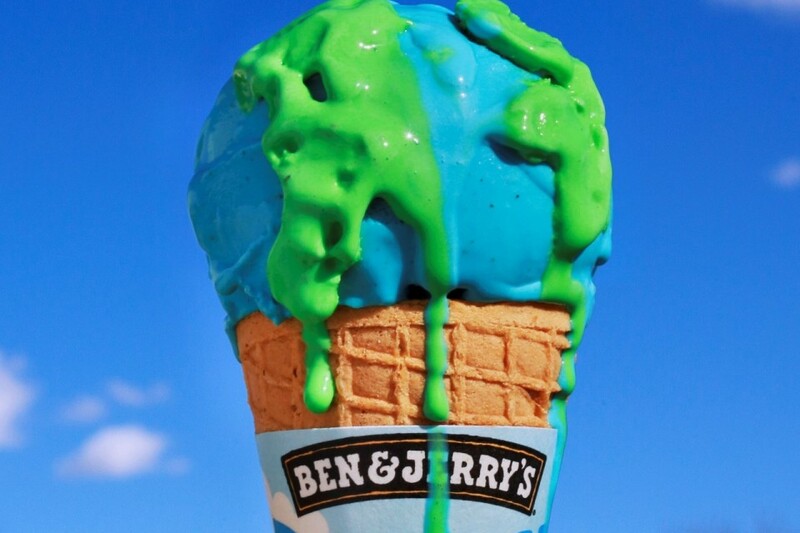 Ben & Jerry’s has been raising awareness about climate change since 2005 with the tagline, “It It’s Melted, It’s Ruined.” But raising awareness is no longer enough. Dramatic action is required on a global scale to contain the effects of climate change, and time is running out. The General Secretary of the United Nations is convening a Climate Summit in New York on Tuesday, September 23. The march aims to stiffen delegates’ spines. 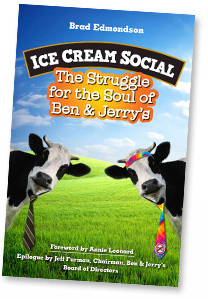 Ben & Jerry’s is sending ten buses full of employees and other Vermonters to New York City. Unilever is even sending marchers from their corporate headquarters in Englewood Cliffs, New Jersey (look for the Unilever t-shirts). They’re doing it because Paul Polman, the CEO of Unilever, is one of the Climate Summit’s organizers. “I believe we are at a tipping point,” Polman said at a high-level meeting for the Climate Summit in May. “Businesses are starting to recognize, for the first time, that the cost of inaction is now greater than the cost of action. The evidence is there for those who choose to see.” Read his comments here. There’s still time, and there’s still hope. So — what are you doing Sunday? And twenty years from now, when a young person asks you what you did on Sunday, September 21, 2014, what will you say? You can find a ride to New York City here. If you can’t get to the big march, there are lots of local actions happening in London, Sydney, and maybe even your town; here’s a guide. And since 40 percent of America’s carbon dioxide emissions come from power plants, it would also be great if you’d ask the Federal Environmental Protection Agency to enforce standards that will limits these emissions. You can do that here, and find lots of other ways to get involved, too, See you Sunday!